We keep you informed about the latest news relating to the subject of electrical safety. 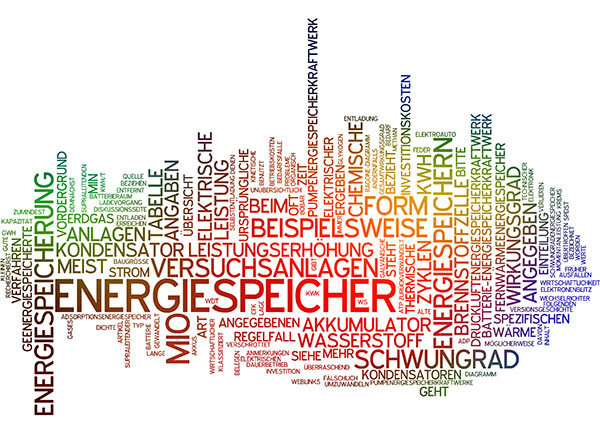 We provide you with free access to texts and pictures for your reports. Unless otherwise specified, please indicate the photo credit “© Bender GmbH & Co. KG”. 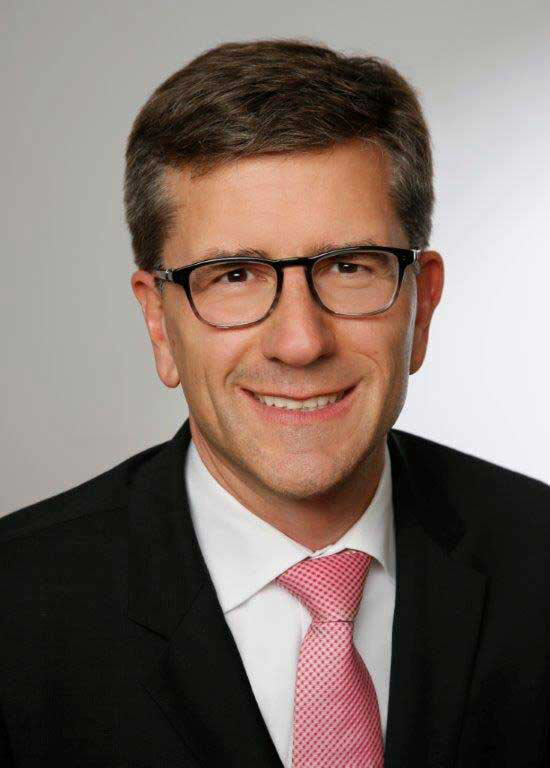 Effective 01 April 2017 Markus Schyboll (46) has succeeded Dr. Dirk Pieler as the new CEO of the Bender Group. Bender UK Operations Manager Gareth Brunton will be new Managing Director. On the occasion of this year's Hannover trade fair, Bender GmbH & Co. KG from Grünberg will present itself as a partner of the HA Hessen Agentur. 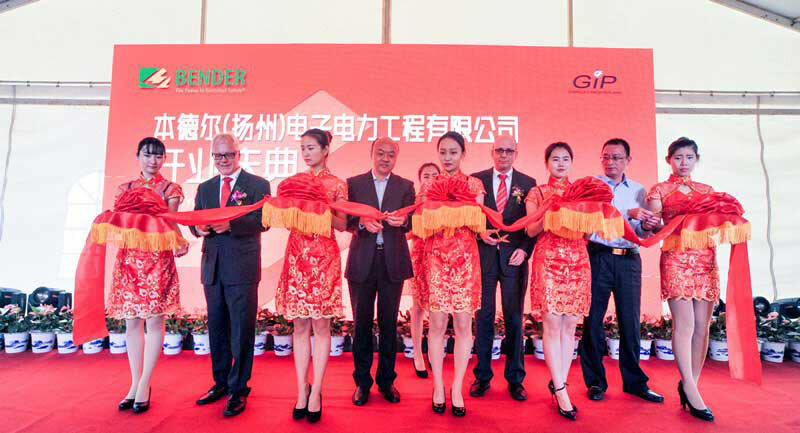 On 05 November 2015, the new subsidiary of the Bender Group was opened in China.